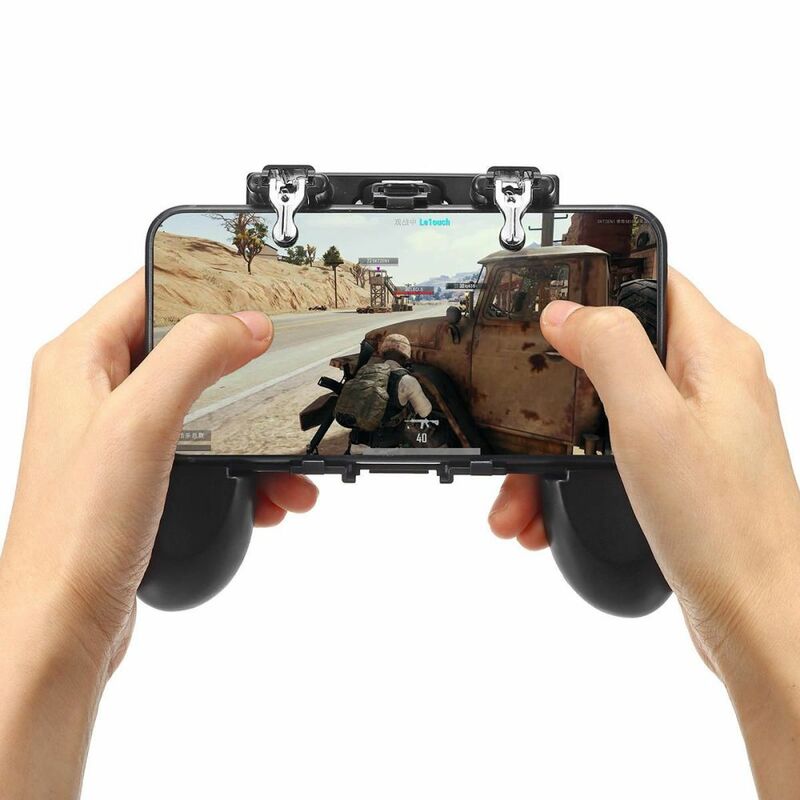 Be the best at PUBG with this neat trigger controller gamepad for mobile, accurate & sensitive shoot/aim buttons as well as L1 / R1 triggers. 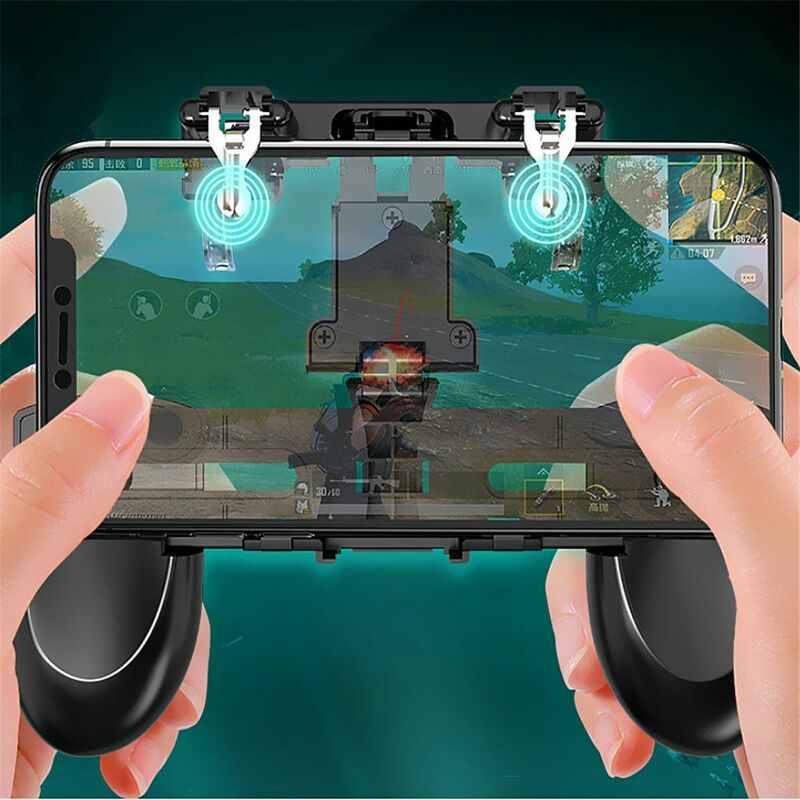 Note: Once you've installed the device onto your phone you will need to lock the screen and reopen the game. 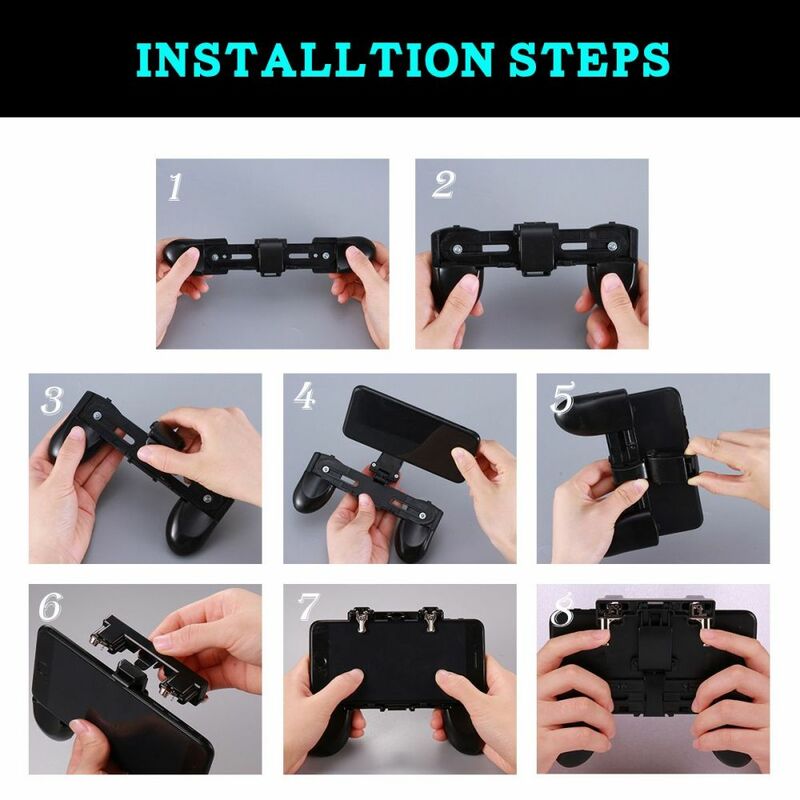 4.Manually adjust the position of the shoot and aim buttons under the game controller. 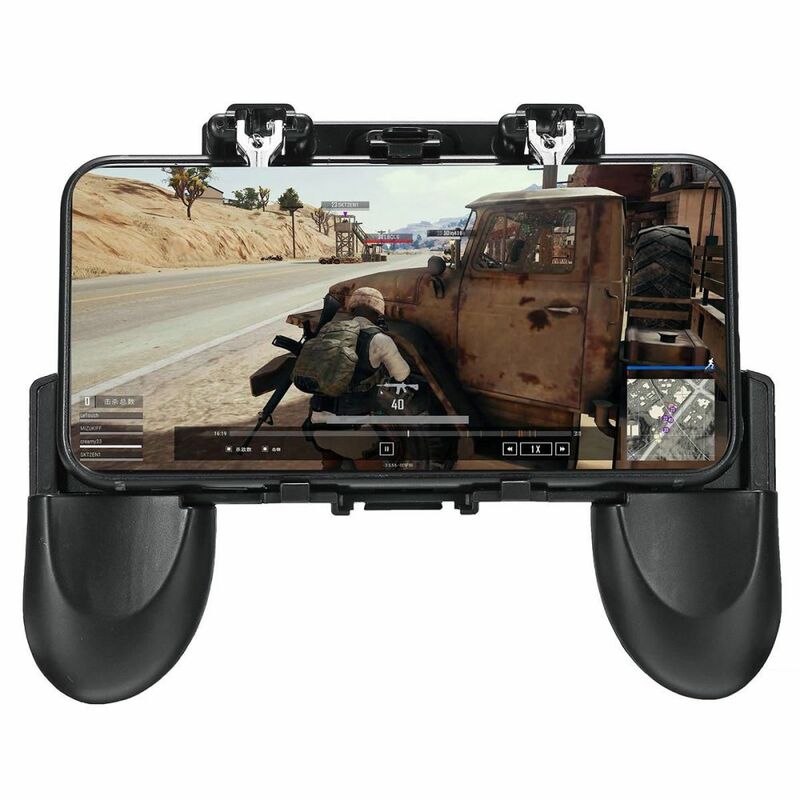 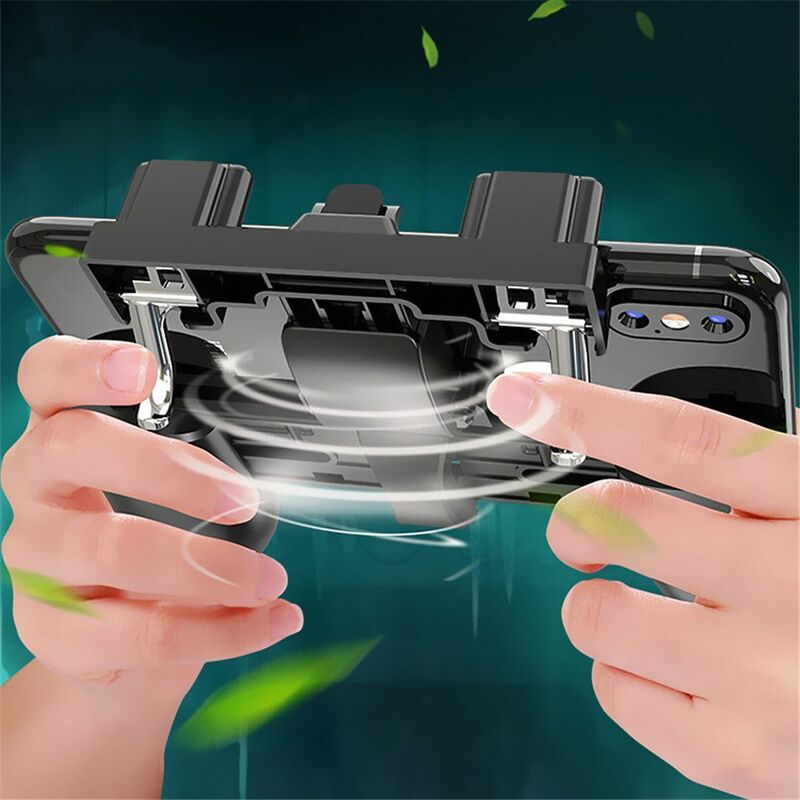 Supported Games: Rules of Survival, Survivor Royale, Knives Out, PUBG Mobile, Critical Ops and other first person shooters which allow you to customize the game controls.